The TF-370 model is efficient and easy to use and is an entry level treadmill that comes without sophisticated gimmicks, but is resilient with a sturdy build and including pulse sensors. The treadmill has 12 programs to choose from and is 1-14KM/H speed with a manual incline and is suitable for a range of customer requirements. • Straightforward speed adjustment which is operated from the handlebar and incline adjustment P1-P5. • DC Motor running at 1.0 HP with the added benefit of low noise; LCD display in blue showing speed, time, distance and calories) and pulse sensors. 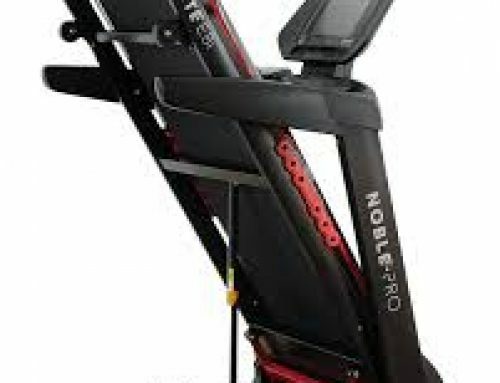 • 12 program choice with speeds of 1KM/H-14KM/H; manual incline – 15% and a maximum user weight of 120 kg. • The TF-370 model weighs 45 kg and has a one year service warranty and a life time service warranty for the motor. • The treadmill arrives flat packed for easy access to all types of properties and is very simple to set up with just 4 bolts, and this can be undertaken in a matter of minutes. Sturdy frame: although simplicity is part of the design of the TF-370 model it offers a very robust running experience unlike some less hardy brands. 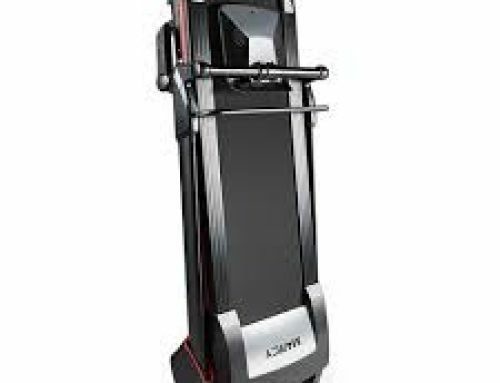 As the max weight is 120 kg the treadmill is good for those who may wish to use it for weight loss and as a beginner level model it can be used as entry level for those wishing to build up fitness gradually. 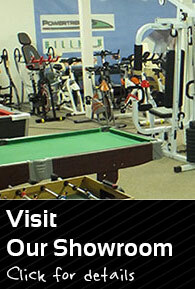 The pulse sensors are an essential feature to keep track of pulse rate for people of varying fitness levels. Easy to operate: the treadmill is able to be quickly understood and operated by users who can access the 12 programmes and make speed adjustments from the handlebar, as well as changing the incline up to a maximum of 15%. For safety the model also features an emergency stop clip which will mean that it stops automatically if you should fall off. Generous running area: the Premier Treadmill doesn’t skimp on space and has an impressive area for running that measures up well at 120 x 39 cm. Although there are larger running areas on some models, for ones in this price range it compares more than favourably. Good for space-saving: space is at a premium in most homes, and the TF-370 measures up well in this aspect of it’s design too and can be packed away when not in use by means of a foldable mechanism and wheels to enable easy movement, making it ideal for any type of house. The only slight downside recounted by reviewers of the treadmill is that it is not the best for the very fast running required by professionals, but is great for beginners and those wanting to build up speed and fitness gradually. 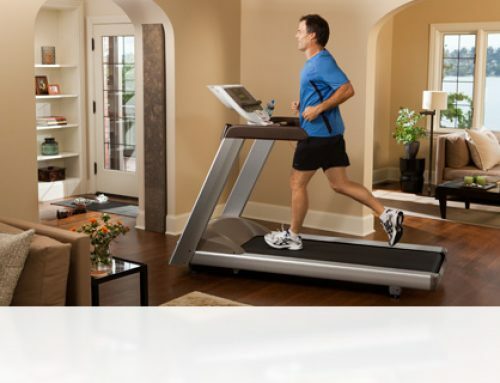 For those who want the ease and practicality of exercising in their own home, or for use in a private gym, and the ability to workout to a regime that suits them, the Olympic 2000 Premier treadmill is a great choice and provides lots of options to get fit at home at a pace that suits. For the price of around £250.00 and assessing value and quality, you get a good deal for your money with the strong frame and multiple programs. Customer reviews of the treadmill have been very positive on the whole with quick delivery and easy assembly coming up as a regular plus point. The weight of the treadmill counts as a positive for some customers who have come across more lightweight versions in the same price bracket. Some buyers have reported how the machine was still going strong after a number of months of intense use – once again demonstrating it’s sturdy design. Other customers were impressed by the lack of noise from the treadmill when in use, which was useful so that it didn’t disturb others in the household or those next door, and a large proportion would recommend this purchase to a friend or family member. Older customers also commented that it was perfect for their requirements, showing that the treadmill is suitable for a range of ages and levels of fitness. In addition, taller customers were on the whole satisfied and said that it was sufficient for their needs without any strain and many commented on the portability factor, making it effective for use in a number of different rooms and situations. The only negative point raised was in connection with it not being suitable for the fastest, professional runners. Some customers did 5 or 6 miles per night and were pleased with the results, but the treadmill would not be suitable for the speediest professional runners and a different model would be recommended for those in this category of fitness. In addition to those who wanted to get fit it was also useful for those who needed rehabilitation exercise after an injury or illness. Some customers said it was more than adequate for light walking or more moderate jogging and running to increase strength and stamina. Those who were taller and larger commented a number of times on the relative strength and weight of the frame as opposed to others they had used that had not been strong enough and had felt too flimsy.